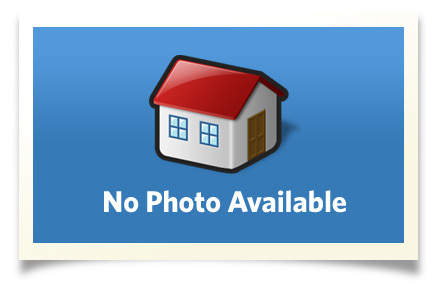 This quality new home features top of the line finishes and construction. Stone facing on front gable and entrance. This cottage style home features a wrap around covered front porch and a 20 x 14 rear deck. The home offers 2,905 finished square feet. The kitchen has cherry cabinetry and Corian countertops. Ceiling fans in the family room and master bedroom. Tray ceiling in the master. Property adjoins a Nature Conservancy area from the back yard. All municipal services: water, sewer and natural gas. Fireplace in the family room. Central air and side loaded garage. Interior Size: 2,905 sq. ft.